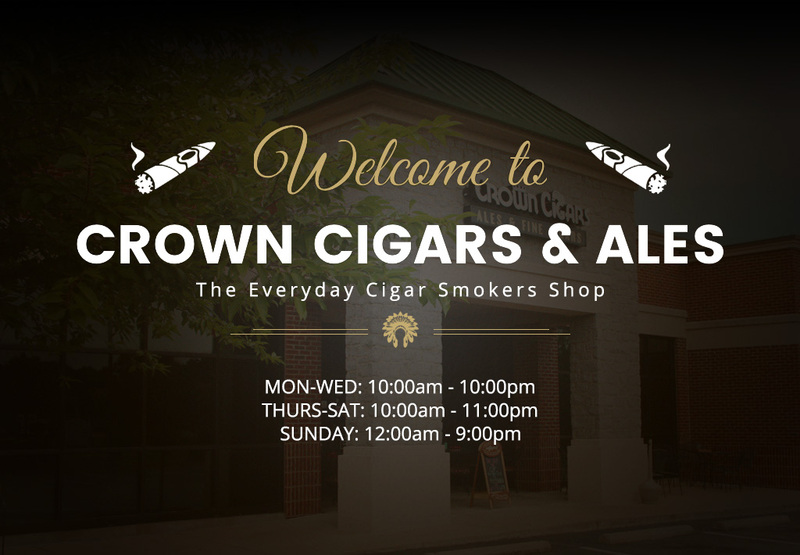 Crown Cigars and Ales is the premier cigar shop in the Franklin, Brentwood and Nashville TN area. 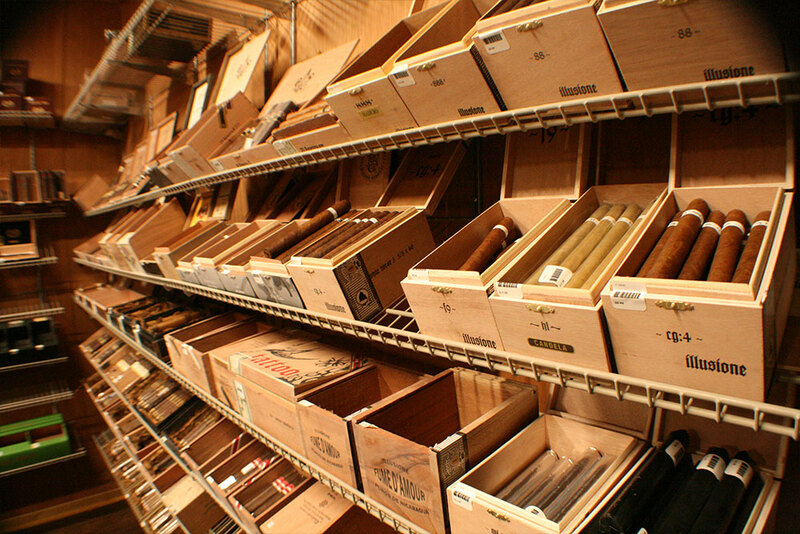 We carry a wide range of quality cigars and great beer on tap. 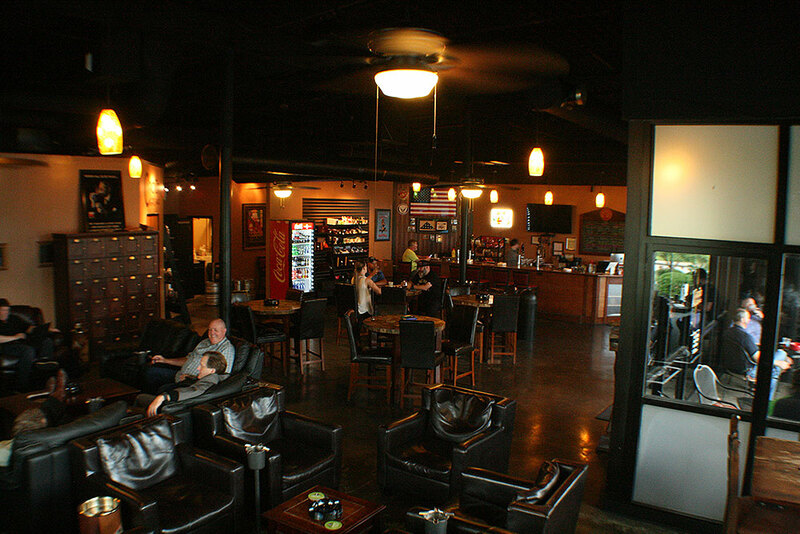 Come smoke a cigar and grab a beer in our well ventilated and comfortable lounge. 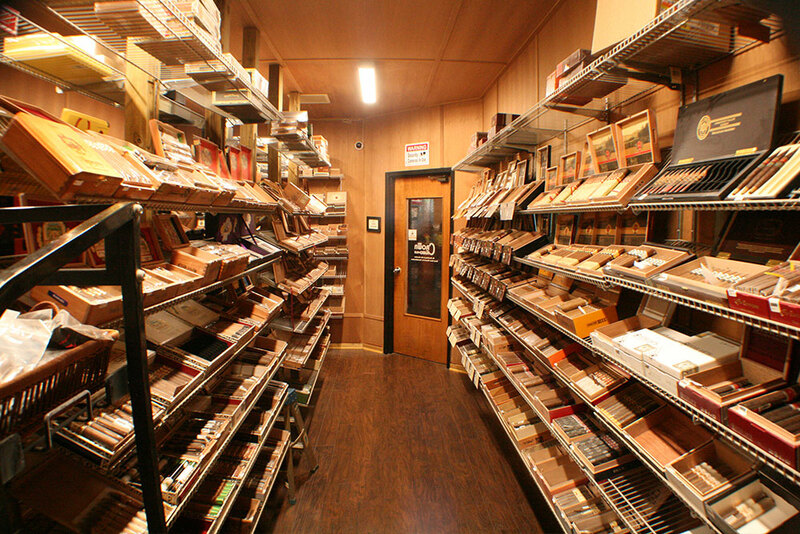 The environment is friendly and ever-improving, the beer selection is varied enough to accommodate any tastes, and the humidor has never been so well-stocked as it is now. 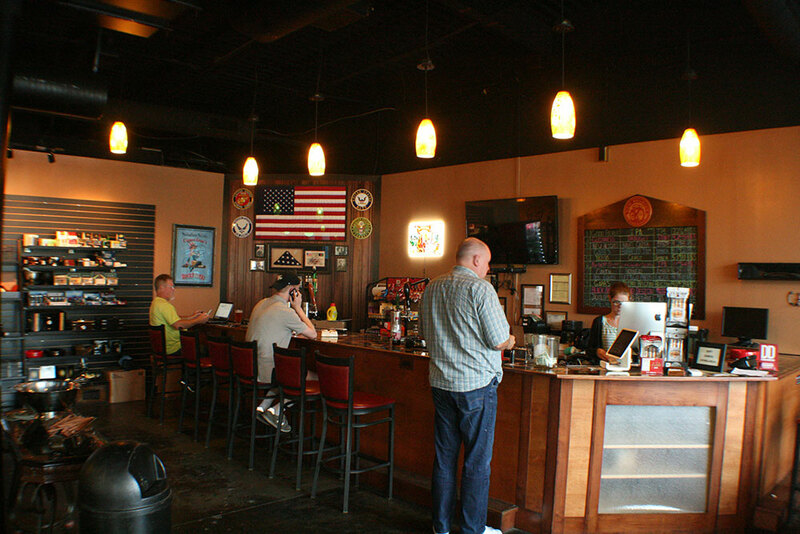 I am proud to be a regular and plan to continue to be one as long as I live here. 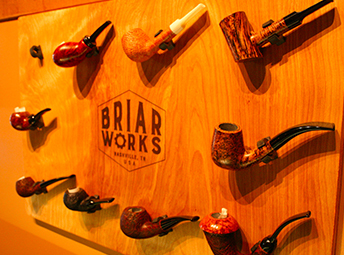 Give it a try, you’re gonna love what you smoke, I guarantee it. 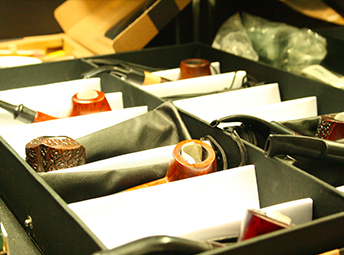 Superb choices and large inventory . 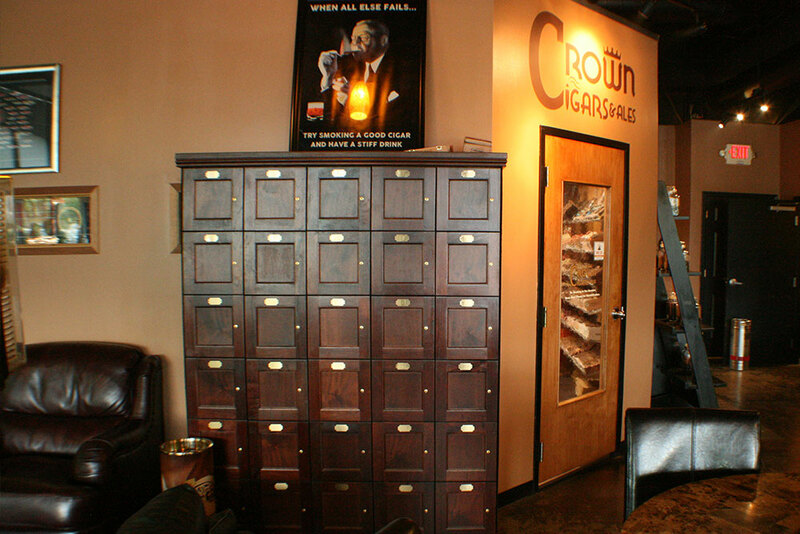 Coolest lounge and excellent staff that will get your cigar right. The price is right also. I loved my cigar. Thanks! Great atmosphere. 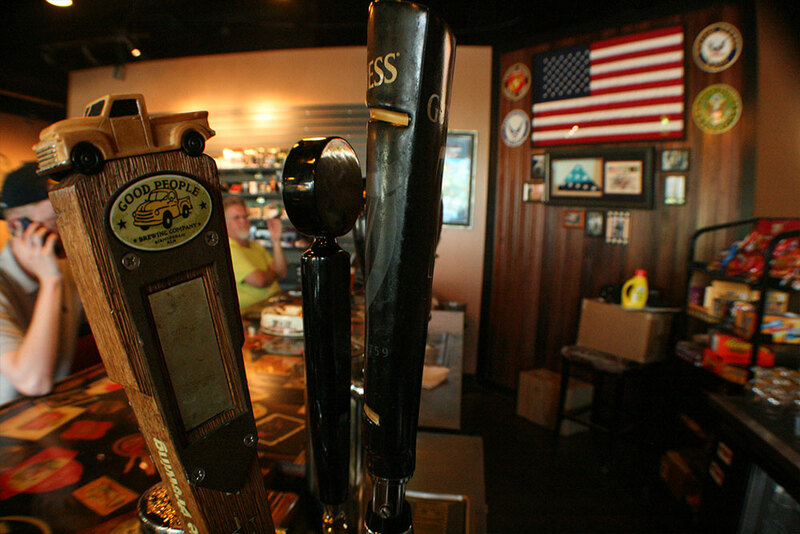 On tap beer with several options. Very knowledgeable staff. 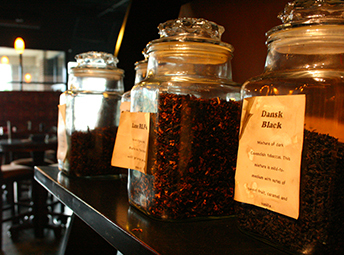 Great bunch of people here, fantastic size and space, plus a well curated beer bar, humidor with all of your favorites and a few well-chosen gems, and the management couldn’t take care of you any better. 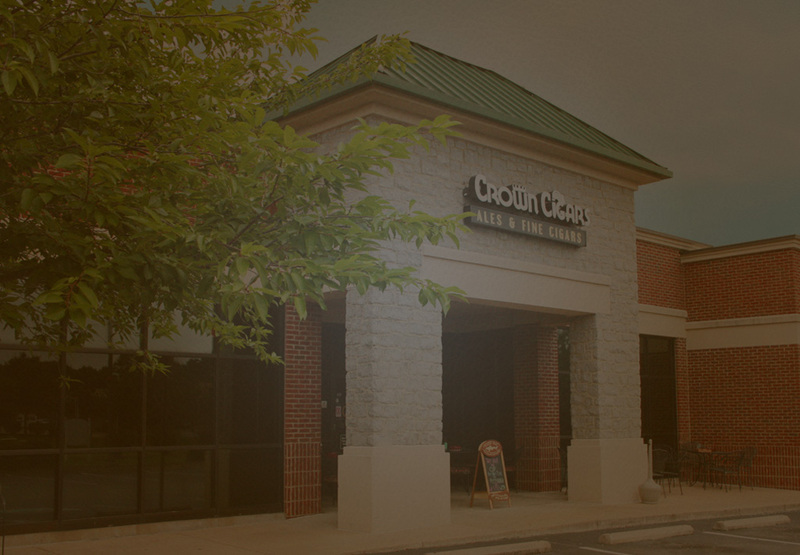 © 2017 Crown Cigars and Ales. All Rights Reserved.